UNNFF Programme 2019 is Out Online | Click Here to Apply. UNNFF Programme 2019… The fellowship provides opportunities for advanced education and research in the field of ocean affairs and the law of the sea, and related disciplines to Government officials and other mid-level professionals from developing States, so that they may obtain the necessary knowledge to assist their countries to formulate comprehensive ocean policy and to implement the legal regime set out in UNCLOS and related instruments. Upon completion of the fellowship, fellows should have an advanced awareness and understanding of key issues and best international practices in ocean affairs and are expected to return to their home-countries to contribute their experience to assist with the effective implementation of UNCLOS and related instruments and programmes. Fellows should be able to design, implement and/or evaluate specific improvement projects in their home countries related to ocean affairs, develop a core leadership capacity and have an in-depth understanding of legal frameworks, methodologies and tools to further improve implementation of instruments and programmes and to provide for their effective enforcement in conformity with international law. Are you interested in ocean affairs & law of the sea? 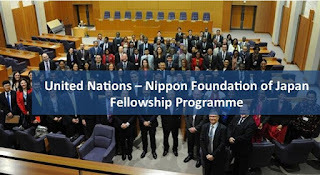 Apply to the Nippon Foundation of Japan Fellowship Programme. 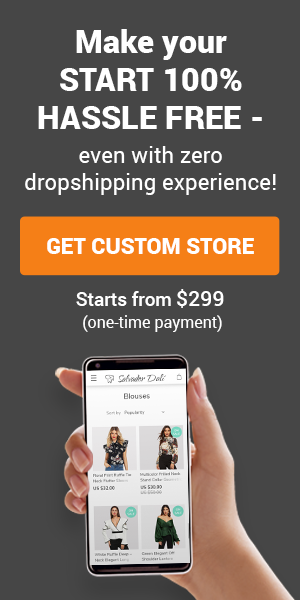 Phase One: 3-month Research and Training – normally undertaken between March/April and June at DOALOS at the United Nations Headquarters in New York. Phase Two: 6-month Advanced Academic Research and Study – normally undertaken between July and December at one of the prestigious participating Host Institutions and under the guidance of subject matter expert(s) who have recognized in-depth expertise in the Fellows’ chosen field of study. Fellows will be provided with a return air-ticket in economy class for travels from their home country to the first host institution, from the first host institution to the second, and from the second host institution back to their home country. Travel arrangements will be made by the United Nations, in certain cases through local United Nations Development Programme (UNDP) offices, and in accordance with the applicable United Nations policies. Candidates must be free of all non-Fellowship obligations during this entire period unless otherwise authorized by the Division for Ocean Affairs and the Law of the Sea, Office of Legal Affairs, United Nations. Phase 1 is approximately 3 months at United Nations Head Quarters in New York (normally April through June) and phase 2 is approximately six months at the host institution (normally July through December). Satisfaction of the above criteria must be clearly demonstrated by the candidate through the application forms and confirmed by a nominating authority. Women candidates are strongly invited to apply, with a view to achieve gender balance in the selection process.